CSA Balloons is the leading custom balloon printer in Philadelphia. We have the best selection of colors and styles, and the highest quality printing technology. With us, you can expect a fast delivery and world class customer service. Philadelphia businesses promote their brand with balloons! From tourism to academia to sports, Philadelphia has hundreds of events happening every day. 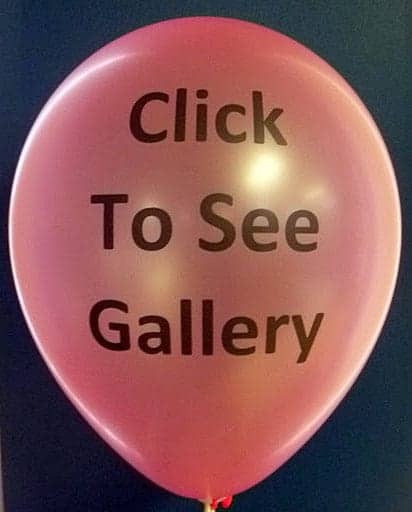 Balloons are a cost-effective way to attract attention to yours! Pass them out to bring color and cheer to your event, and watch your brand be advertised past your event’s exit doors! Contact us for a free quote today. We have all the colors, styles and finishes you need, and our staff is ready and willing to help you. 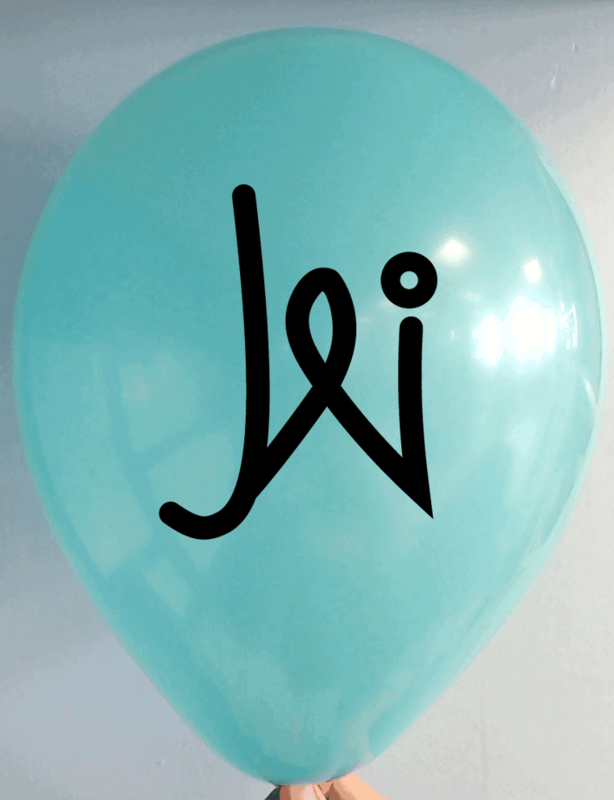 Order logo-printed balloons today and we will add your website address or telephone number at no extra cost! 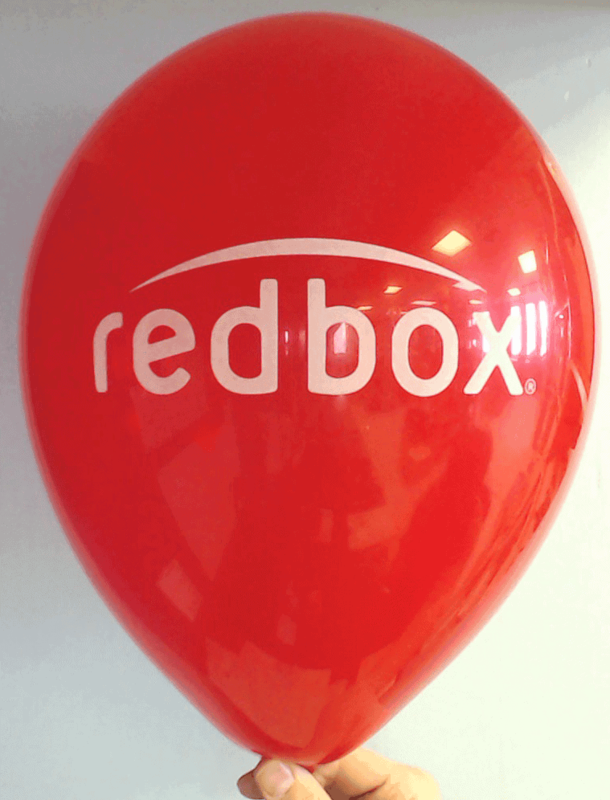 Order double sided custom balloons to add impact to your event. Our wide range of colors and balloon styles make the creative possibilities endless. Put your logo on one side – add a slogan or a hashtag from your latest social media campaign on the other. Our expert graphic designers are always available if you need help with designing your perfect custom balloons. Call us today and inquire about adding a phone number or website under your logo at no extra cost. Contact us at 1-888-950-7878. 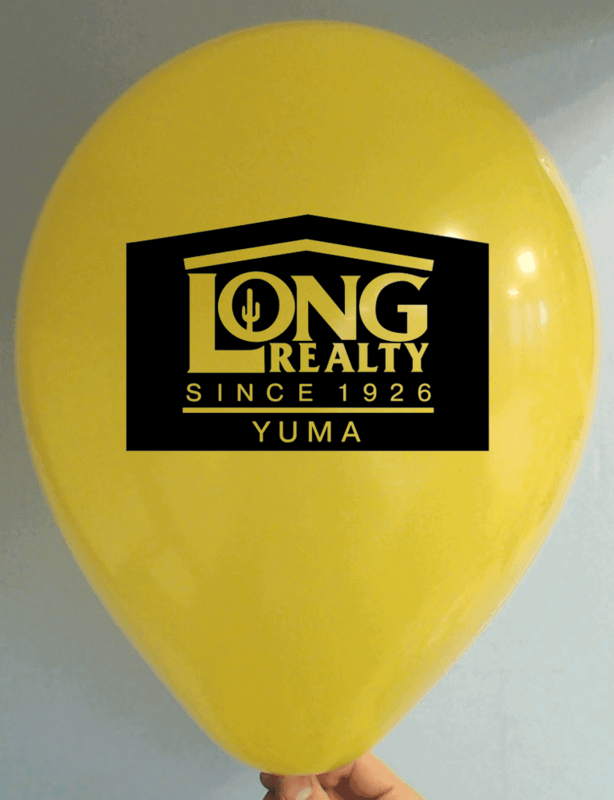 Let us help you promote your business with our double sided custom printed balloons. Looking for top-quality, 100% biodegradable balloons that will impress? Contact CSA Balloons today! We are the leading manufacturer of custom printed balloons in North America. We hold a vast selection of colors, shapes, and finishes, our print quality is the best on the market, and the size of our imprint on balloons is the largest on the planet. If you are opting for custom balloons, we are the best at what we do. Contact Philadelphia’s best custom balloon printing company now. The Phillies, the Flyers, the Eagles and the 76ers! Year round, sports events in Philly are the place to greet your customers. 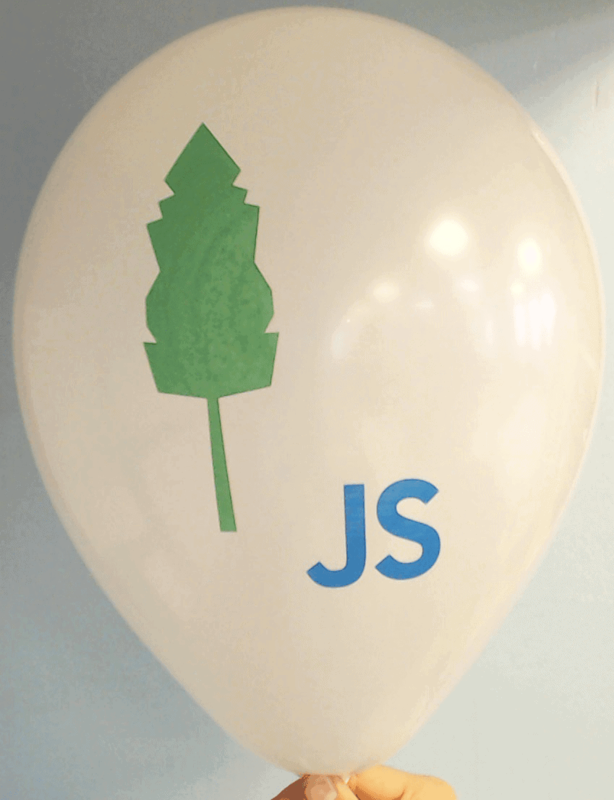 What better way to promote your brand than with top-quality, 100% biodegradable custom balloons. 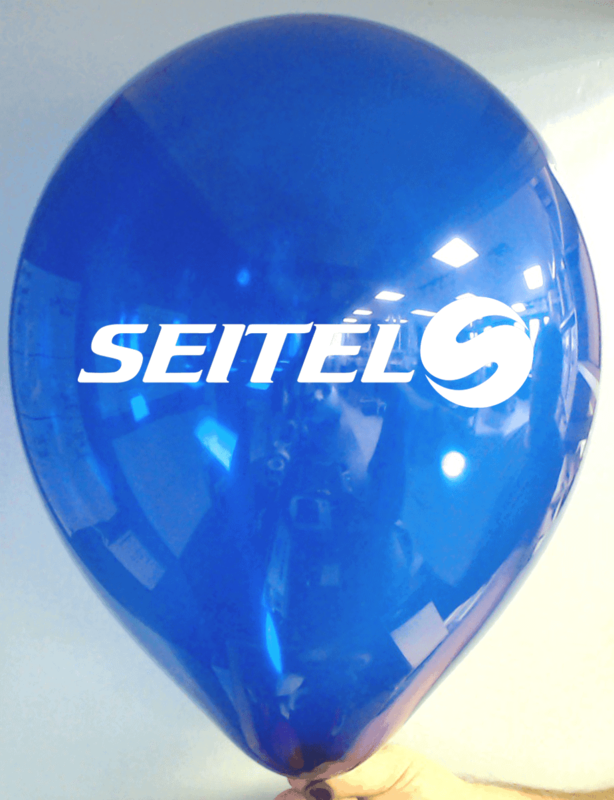 Print your logo or promotional message on our custom foil balloons for added vibrancy and long-lasting quality. We have premium products in a large range of colors, sizes and shapes to match your vision and brand. Balloons are a great way to get attention without breaking the budget. Get in touch with Philadelphia sports fans. Contact us today! Do you have a sales event or a grand opening coming up? 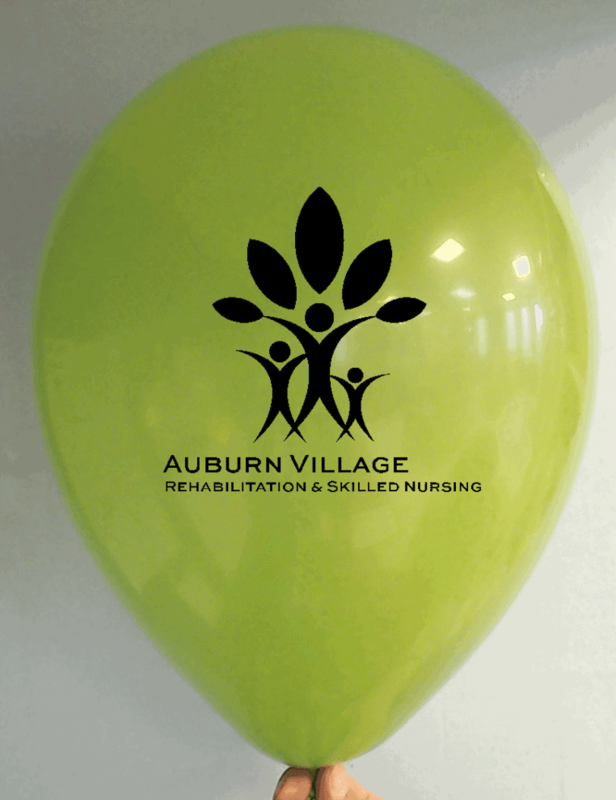 Think about improving your ambiance with bright, vibrant, custom printed balloons. Catch everyone’s eye and add impact to photographs without breaking the bank. CSA Balloons offers top quality balloons in a wide range of styles, sizes and color. Our imprint on balloon is the largest in the world. We offer free proofs for your review, so you can be sure your order is just as you want it. Images, slogans, taglines – all clean, crisp and clear! Ready to order? Call us today at 1-888-950-7878. Need your logo on superior quality custom balloons fast? Get the best print quality on the market and world-class customer service with CSA Balloons. Your custom balloons will be printed in our ultra-modern facilities and delivered to you anywhere in the greater Philadelphia area. Chose to order your custom balloons from the leading custom balloon printers in America. Call us today at 1-888-950-7878, or upload your artwork to get a Quick Quote.